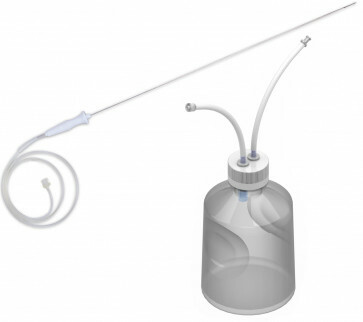 Rocket OHSS Aspiration Sets offer a fast, reliable solution for draining ovarian cysts and for the treatment of Ovarian Hyperstimulation Syndrome in the office setting. 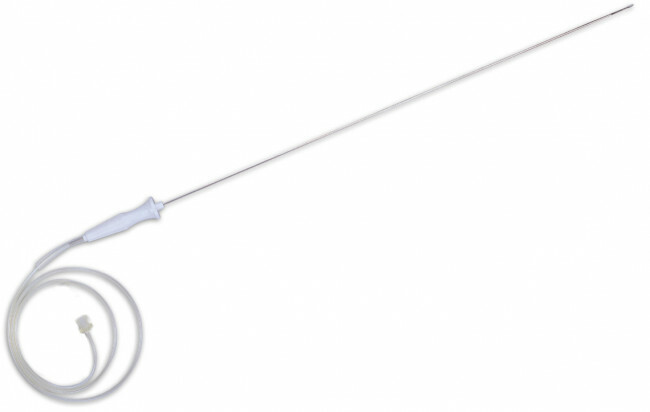 HIGH RESOLUTION 16G x 35cm echogenic needle prepared to give smoother, easier tissue penetration with clear ultrasound definition. 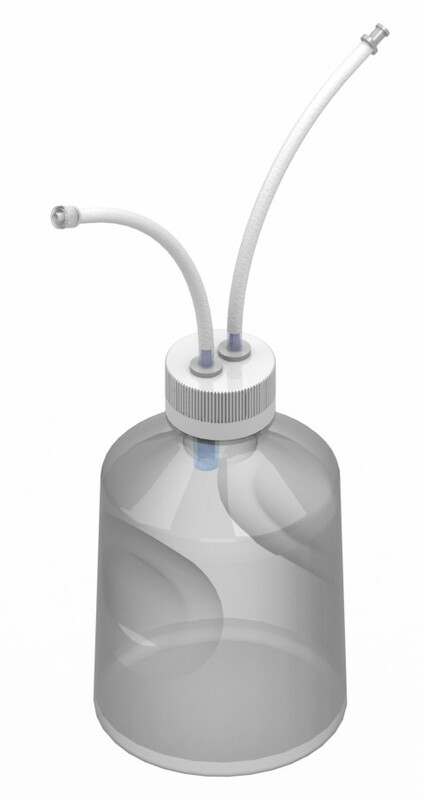 HIGH VACUUM ASPIRATION BOTTLES designed for connection to Rocket Craft™ Suction Pumps delivering up to 400mmHg for ease of use in the office or clinic setting. Each pack contains either 2 x 250 bottles or 1 x 1000ml to minimize operating time. HIGH ASPIRATION RATES: Rocket OHSS sets typically deliver up to 190ml/min @ 400mmHg giving rapid, controlled fluid aspiration. SOFT, KINK FREE TUBING SET dramatically improves ease of handling and eliminates the kinking problems common to rigid FEP tubing. STERILE - Individually pouch packed, intended for one time use. 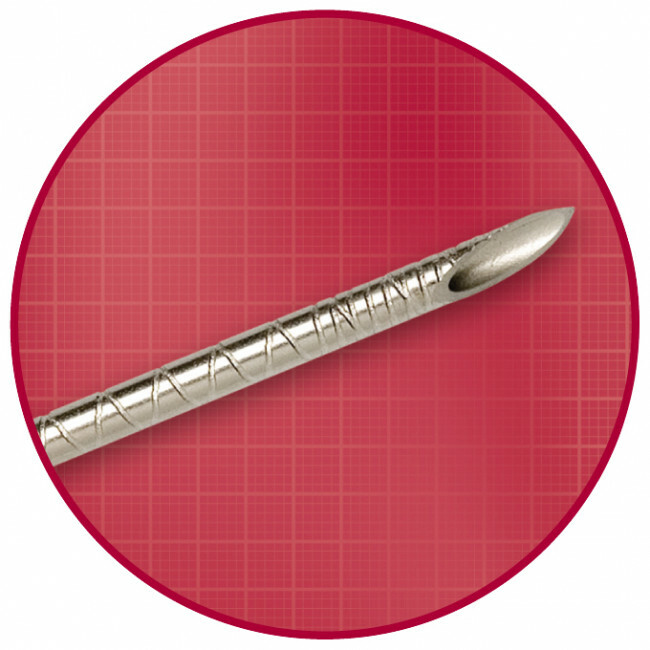 16g x 35cm needle 15° background bevel with echogenic surface. Supplied with 2 x 250ml or 1 x 1000ml vacuum collection bottles and 700mm connection set. Suitable for use with all Rocket® Craft™ Suction Pumps delivering 400mmHg. Not for direct connection hospital suction systems.